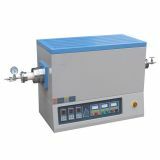 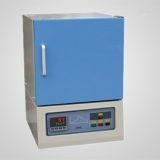 This compact high performance and long lasting small bench top furnace is ideal for lab application. 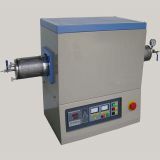 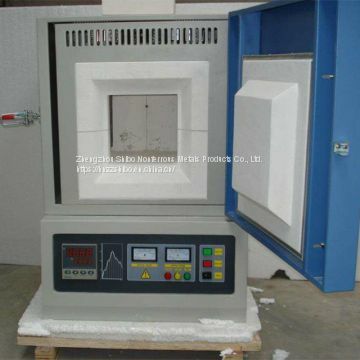 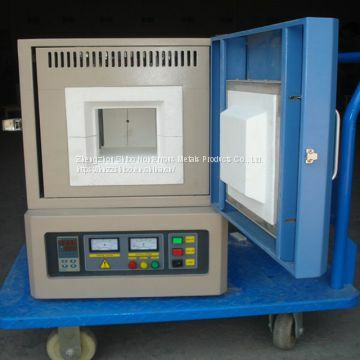 It offers the best Value/Cost ratio for your investment in high temperature lab furnace. 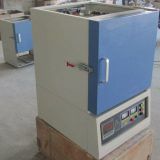 These furnaces are designed for accurate temperature control, excellent temperature uniformity, long lasting performance, and safe operations. 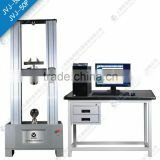 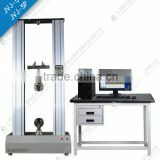 It is ideal for laboratories for temperature up to 1700°C. 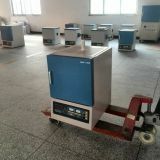 we can produce according to your needs. 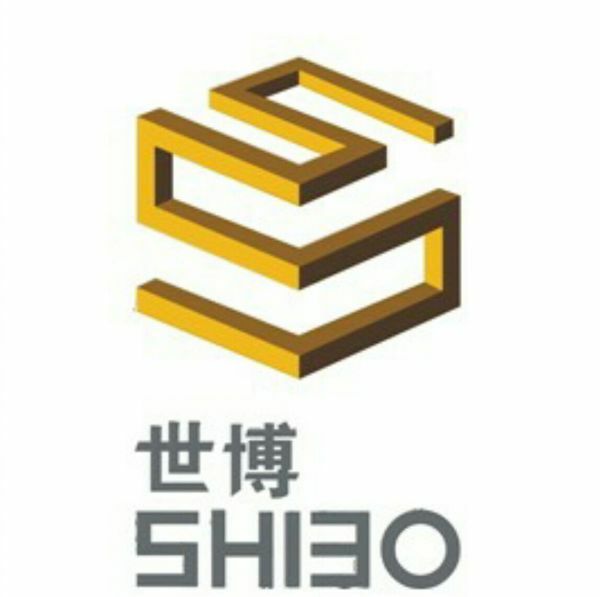 INQUIRY ABOUT 1700 box furnaceZhengzhou Shibo Nonferrous Metals Products Co., Ltd.